Though seems many people hate Ultimate Universe, I for one likes reading it because it is fresh and fearless when it comes to exploring possibilities that are not often explored on the main continuity universe of Marvel. 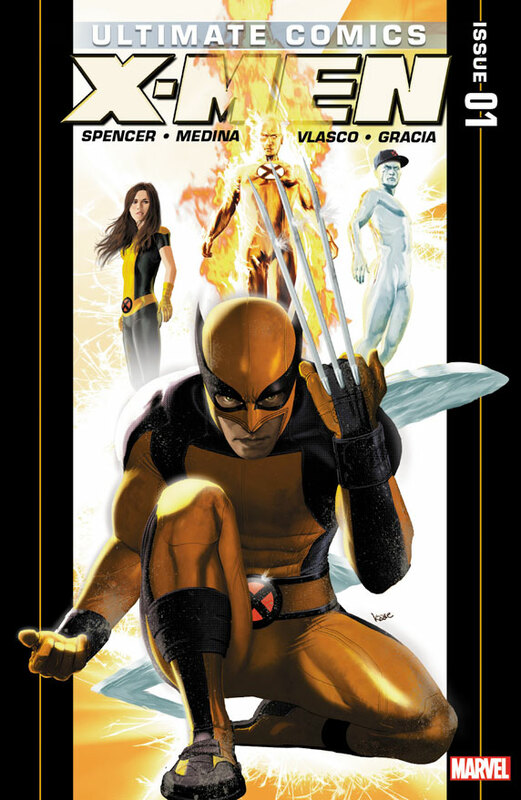 After the relaunch of Ultimates line to Ultimate comics last year, Ultimates will be relaunched again and will try to go back with its roots by reviving most titles including my favorite, Ultimate X-Men. 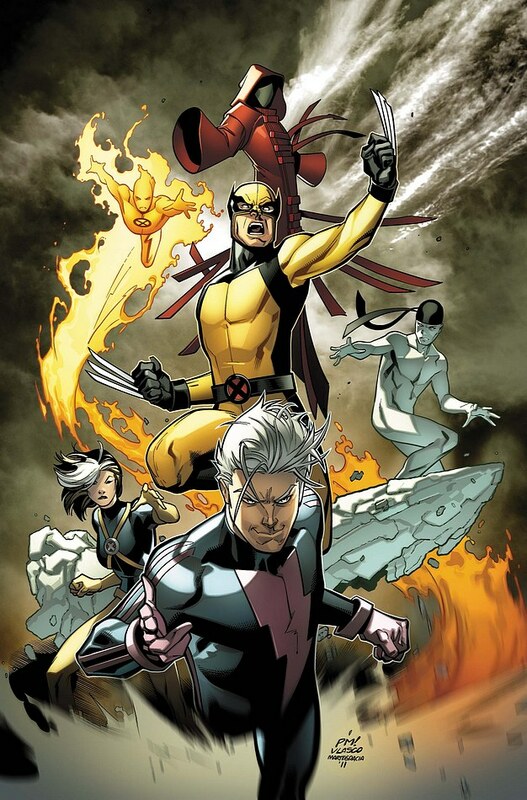 But since a lot of mutants are already dead including some of the well known one like Wolverine, Professor X, Cyclops and a lot more, it left me thinking to who will comprise the new team. Well I just found out the answer. Fellow geek from FanBoySEO just published a complete run through of Ultimate Comics X finale that will open the pages of the new Ultimate X-Men era. Go to his website to read his commentary.